Gift for Employees – a phrase which has become extremely popular by the turn of the century. Everyone loves receiving corporate gifts from their business partners, colleagues, head or clients. The culture of gift for employees is parallel to Indian business growth. 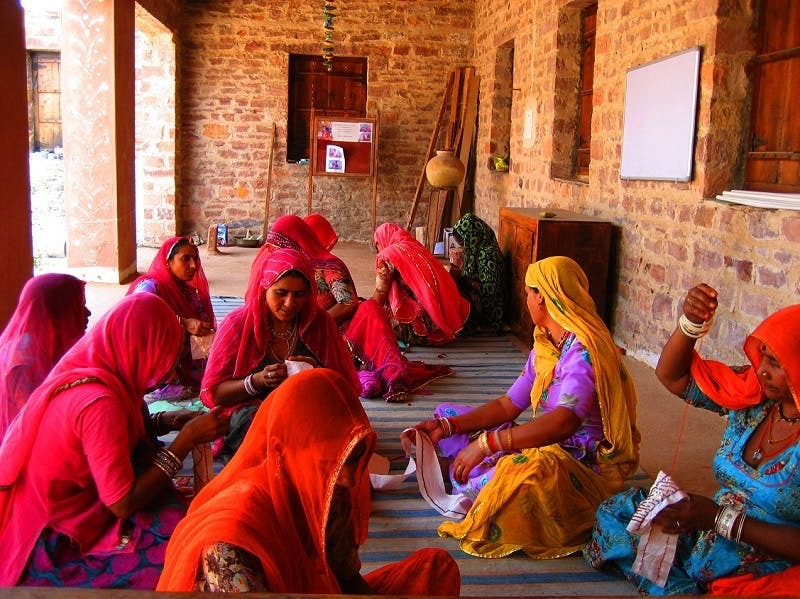 The more the Indian corporations and business expands, the more income it will generate for Indian Artisans. Whether you want to reward an employee, pamper a client, celebrating team success, wishing colleague a birthday or simply want to celebrate festivals like Diwali, all these small gestures need a reason for gifting. Corporate gift items make great souvenirs. They embody the personality, ethos, valuer of the gifter and the gifted too. Gifting employees and business partners with wood coasters, home decor handicrafts and stationery items like pen holders, knitted laptop covers, jute bag and more make valuable impression on them. 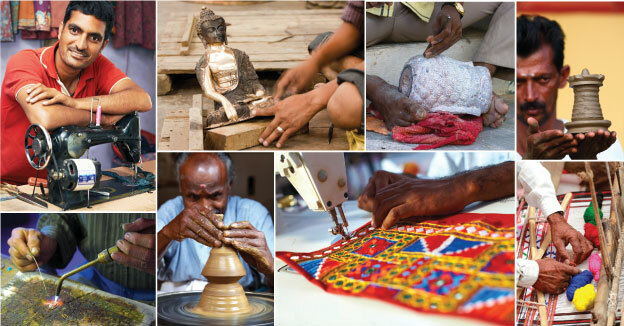 India is the home of more than 3000+ skilful artisans, who crafts aesthetic gifts for a different sector. Every time the craftsmen use different techniques and materials to give beautiful handicraft look. 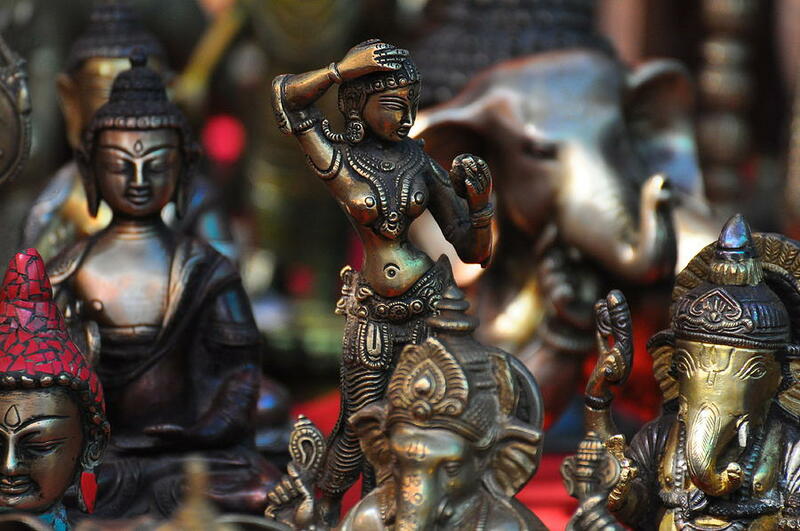 The craftsmen of an altered state of India dignify their state culture and tradition through Handicrafts. So, whenever you gift your colleague a beautiful Indian Handicraft the state and the person behind the crafting is glorified. Look for NGO, SHGs and state emporiums; these are the places where the local artisans showcase their fantastic work. 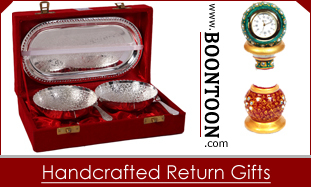 Buy elegant Indian handicrafts for different occasions at that too affordable price. Alos, every year, the Indian government organise Indian handicrafts fair, where the local artisans of different cities like Jaipur, kutch, Kerala, Jammu and more, present their masterpieces and generate direct income. Most of the craftsmen imprint their logo on handicraft. So, when you present them to your clients the city, region or name of the artisans will also display. Just imagine, how much this can increase the region visibility and provide good income and jobs to rural artisans. We all aware of the exponential growth of business for khadi kurtas after our Prime Minister’s call to support them? It is creating immense pride to artisans. Nowadays, many corporate sectors have already begun of gifting Indian handicrafts as gifting opportunity, and many more are joining in! !